Rise Rashid is a multi talented rapper, actor, author, mentor, and high school basketball coach. Representing Virginia but currently residing in Raleigh, NC, he is an assistant varsity basketball coach at Millbrook High School which in the last 3 years has a record of 76-10. He works with 1,000s of teens a day from all types of backgrounds and makes genuine connections with each of them through mentoring, coaching, and most of all his music. Rise Rashid is regarded as a young legend in many areas of Central and Southside Virginia. 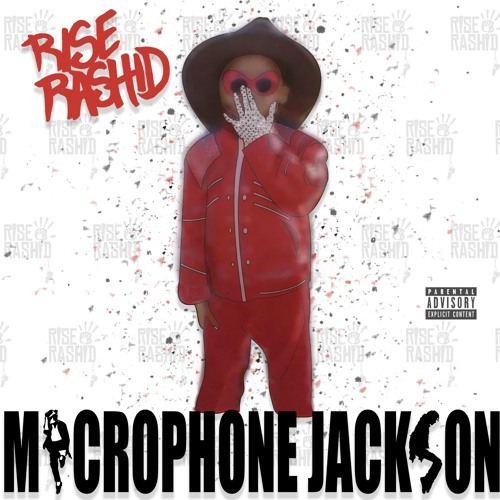 From 2003-2013, Rise released several mixtapes, albums, a book, hosted 2 FM radio show, starred in a movie, and made history on stage as an actor with the Black Theater Ensemble and the Academy of Fine Arts. His talent across the board helped excel him to an artistic level that is difficult to reach for most independent musicians in that area. For Rise, music has always been the number one passion. For the passed 3 years he has released some of the most creative mixtapes titled "Microphone Jordan" (2014), "Microphone X" (2015), and the latest "Microphone Ali" (2016) which is currently making waves across the Internet. His current single "Miseducated" is a tale of a young black man's point of view in the education system and where it leads to our place in society. Through his music he finds a way to connect with fans from older generations all while successfully delivering his message to the younger generations of today.